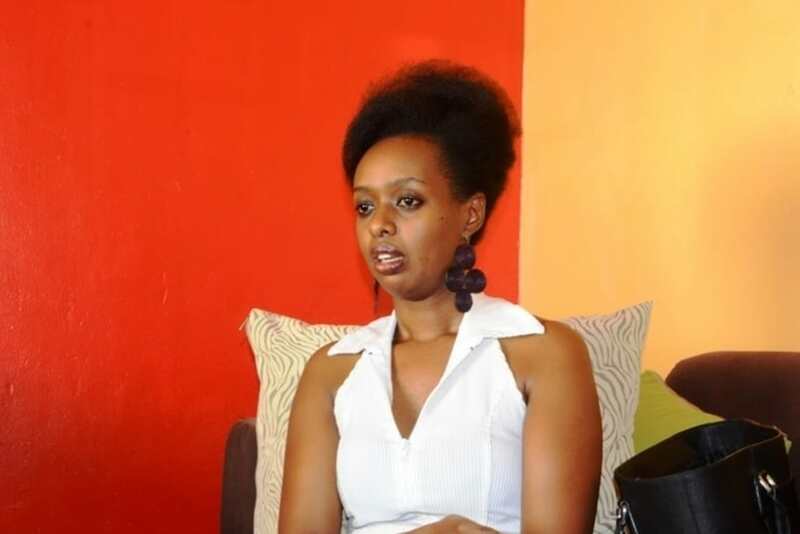 Ahead of Rwanda’s presidential election this August, Diane Shima Rwigara, a 35-year-old businesswoman, has announced her intention to contest for the top job. 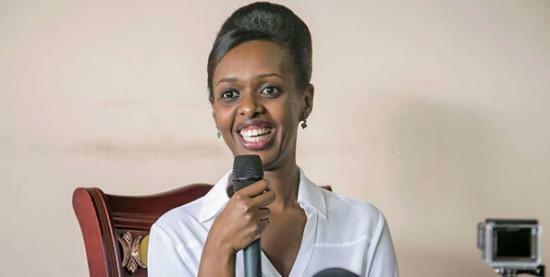 Rwigara became the first-ever female independent presidential candidate when she declared her interest to seek the presidential office Wednesday, according to the East African. 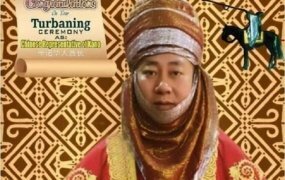 “Today I am expressing that I am ready to contest the presidential elections. I am one of the Rwandan women with the credentials and wish to lead Rwandans,” Rwigara said. As part of her political manifesto, the trained accountant vowed to work toward eradicating poverty and establishing a universal health insurance scheme. She also promised to implement a slew of reforms, including opening up the political space, championing free speech, and revisiting the issue of term limits for elected office holders. “When elected, there will be free political interaction to construct a better Rwanda, opinionating, criticism will not suffice offenses, parliament will be revived to enact laws that are in the interest of locals. I will protect the Constitution. There will be economic equality in terms of inclusion to reduce the growing gap between rich [and] the poor. “When time comes for leaders to leave power, they get excuses to stay and then say that it is the people who are asking them to continue to lead. This is a bad habit across the continent,” Rwigara added. In 2015, Rwanda held a controversial referendum, which cleared the way for President Paul Kagame to be re-elected for a single seven-year term while also authorizing him to stand again for two more terms of five years each, effectively allowing him to remain in office until 2034. Rwigara is the daughter of wealthy Rwandan businessman Assinapol Rwigara, a former ally of President Kagame. 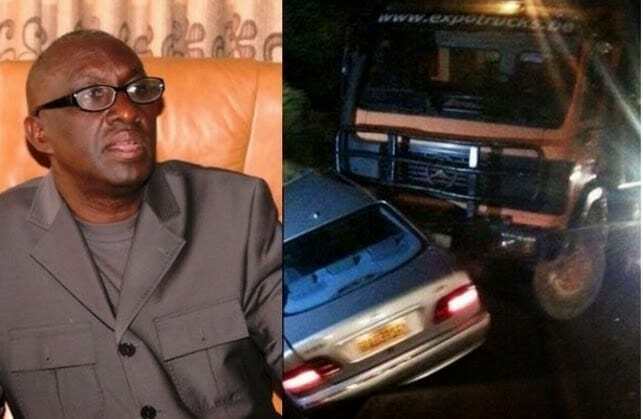 Assinapol died in controversial circumstances in 2015 in what officials insist was a car accident, but his family believes he was the victim of a politically motivated murder. In additon, rights groups have often accused the Rwandan government of several abuses, including forced disappearances, arbitrary arrests of opponents, and murder. They have also condemned what they describe as President Kagame’s increasing stranglehold on political power in Rwanda; Kagame became Rwanda’s leader in 1994, after his rebel army successfully ended the genocide that targeted Tutsis and moderate Hutus. Critics say that while Kagame and his Rwandan Patriotic Front party have managed to preside over a period of significant post-war growth development for Rwandans, he has increasingly adopted a totalitarian approach to politics and governance.